Life House, located at 528 S.W. 9th Ave., held a soft opening in December. The 33-room building, first built in the 1920s in what is now the neighborhood’s Riverview Historic District, was formerly The Jefferson Hotel. Life House co-founders Rami Zeidan and Yury Yakubchyk renovated the property over the past six months. 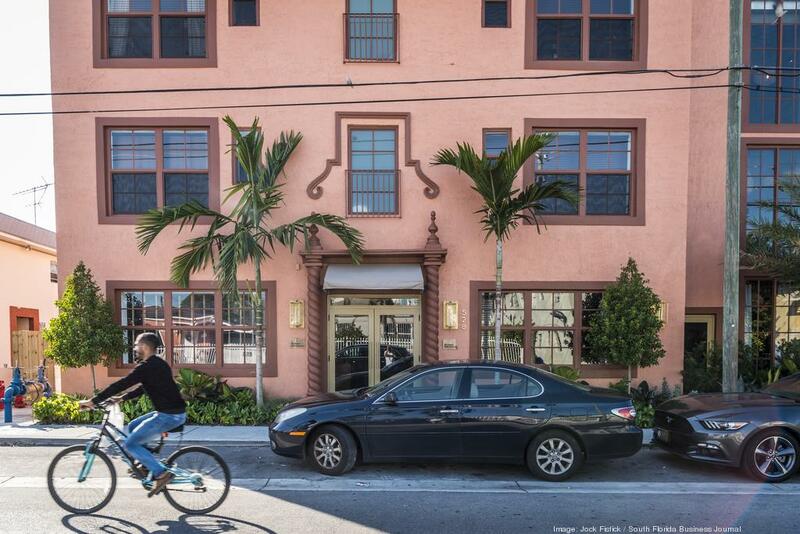 The duo and their real estate partners invested approximately $30 million between the Little Havana property and the Life House hotel planned in Miami Beach’s South of Fifth neighborhood, which is expected to open in the spring at 321 Collins Ave.
Other Life House projects are also in the pipeline for Brooklyn, N.Y.; Denver and Los Angeles. Zeidan worked with Starwood Capital’s 1 Hotels and Baccarat Hotels before joining New York-based Sydell Group. He then joined Sydell Group’s capital partner in investing in hotels and hostels before launching the Life House brand. His co-founder, Yakubchyk, has a background in technology and finance and was previously at New York-based Wing, a millennial-focused mobile phone and network company. They established Life House in 2017. Zeidan chose Little Havana for the brand’s first location because it “remains undiscovered by today’s traveler,” he said. He hopes more travelers will become aware of the neighborhood’s cultural attractions. A Cuban cafe named Parcela will soon open at Life House Little Havana for breakfast, lunch and dinner. A rooftop bar also at the property is expected to open in spring with shareable plates on its menu. Check out the article at South Florida Business Journal to see the complete slideshow!